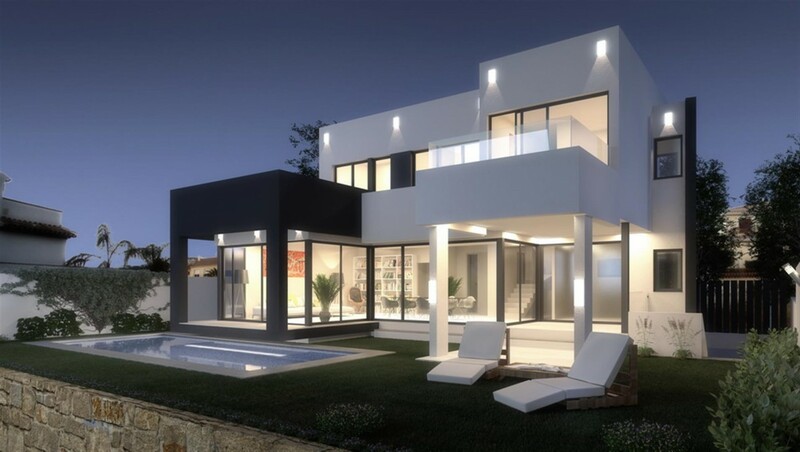 Frontline golf villa Mijas. 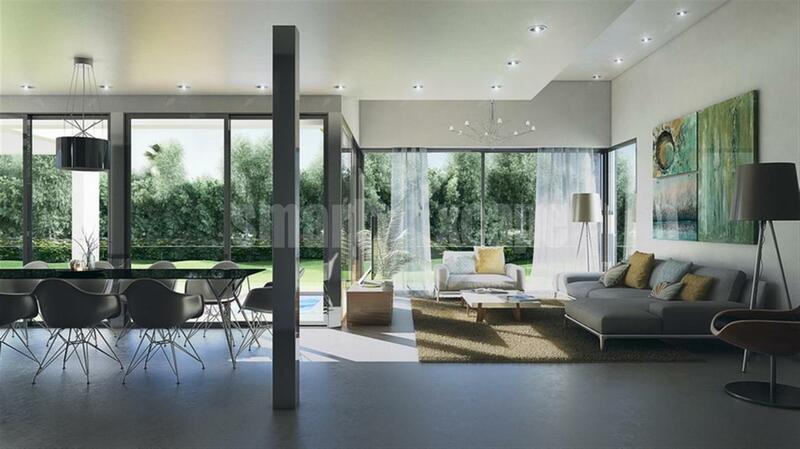 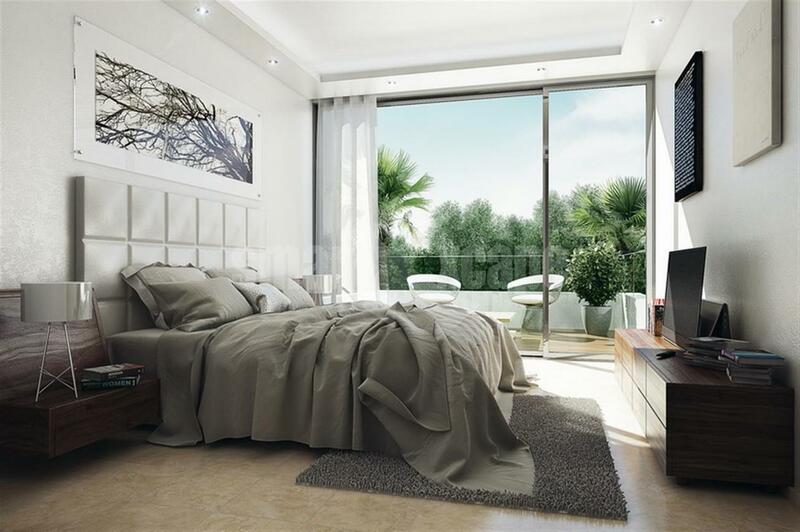 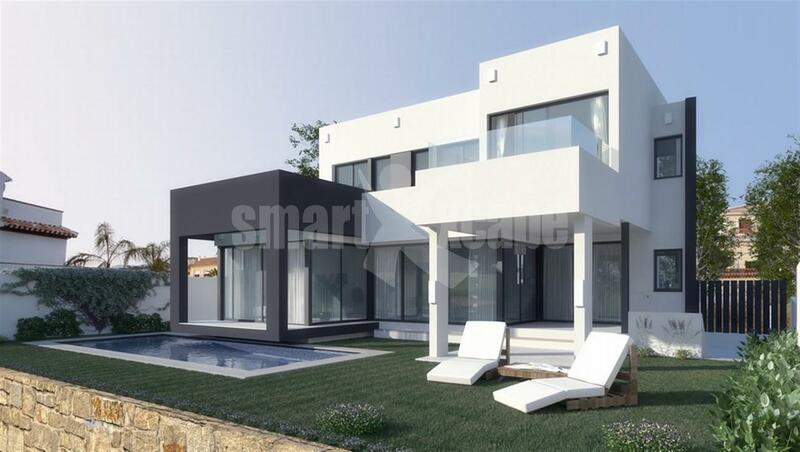 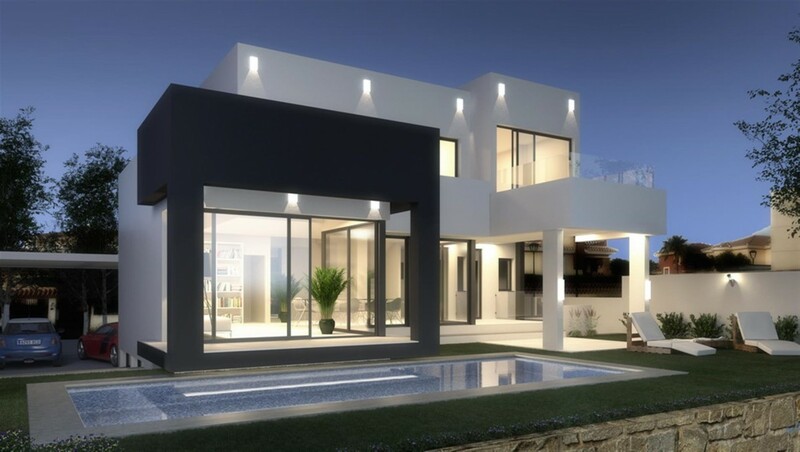 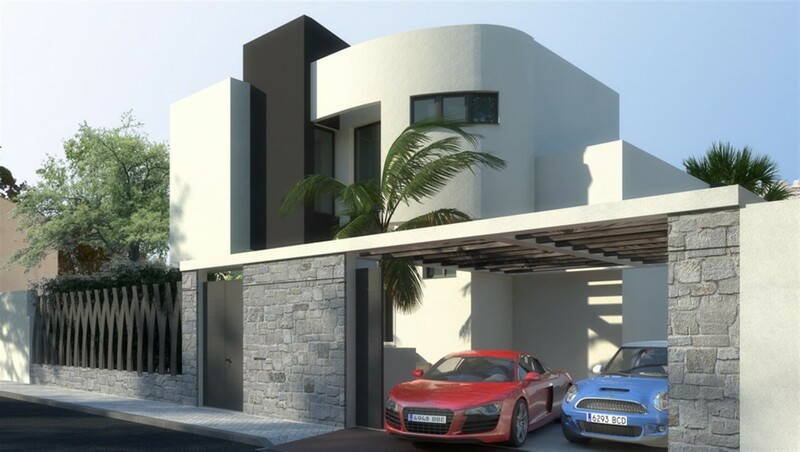 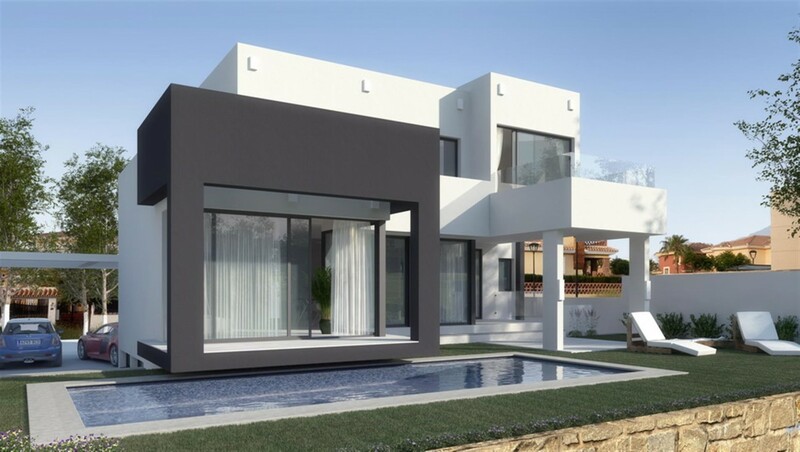 Brand new contemporary style villa located frontline in La Noria Golf & Resort, Mijas. The main features include a private garden with swimming pool, basement with garage for 2 cars, pre-installation of air conditioning and alarm system, fully fitted kitchen, safe, solar panels, etc.